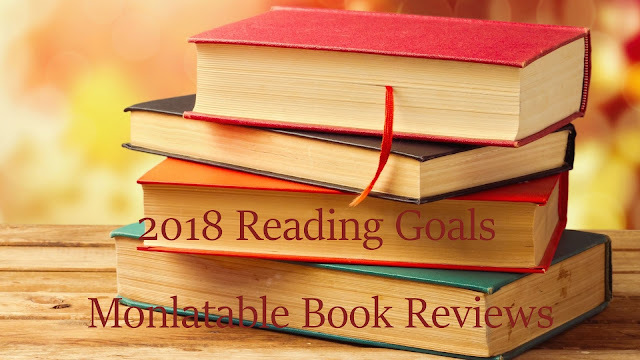 I am not making restrictive or overly organized book goals for 2018. One of the things that I have learned about myself while blogging is that I truly don't meet reading goals! I LOVE lists and I love marking things off of my lists, but when it comes to reading lists I just can't seem to manage to get them done. So no more! What I am going to do is commit to reading almost exclusively black authors for 2018. Denise Cooper over at ArtBooksLive is hosting #BlackOut2018 and I'm going to join in with a few tweaks to fit my own reading needs. Denise is an awesome reader that I follow on YouTube. 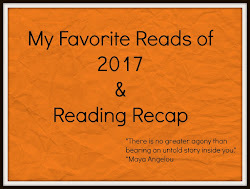 She is one of a kind and reads eclectically, but she has decided to dedicate 2018 to reading only African American authors with a few monthly challenges thrown in. Denise is trying to put a spotlight on often overlooked or underrated African American authors. She is also trying to spotlight independently published authors and black owned businesses. It's an awesome project that I hope takes off and has lots of participation! You don't have to commit to reading only AA authors for the entire year. You can commit to the blackout for any amount of time that suits you. There are people committing to a month, three months, etc. I'll share her video where she talks about the rules that she has set for herself below. Remember, YOU can do what works best for you with this challenge. Exposure and appreciation for black authors is the main goal. 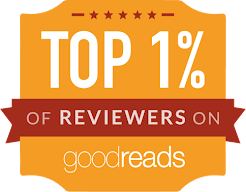 Even if you read and share just a few more books by African American and black authors than you normally would because you made a concerted effort, you are making a difference. 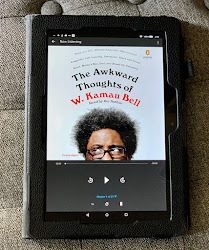 I'm committing to a year of reading black authors from around the world. I have a LOT of books by black authors from all over just sitting on my shelves waiting to be read. It's shameful how many books I have that I haven't read y'all! I've reorganized my book shelves so that I now have an entire bookcase that is nothing but black authors. It took for freaking EVAH, but I'm so happy that I did it. I am now very excited to get started. I am hoping that this will also help get me excited about reviewing and sharing new to me or rediscovered books again. Real life has definitely gotten in the way of blogging over the last few months. What about you all? Any reading goals for 2018 or are you just playing it by ear? I'm such a mood reader that I think this is about as much of a restriction as I can handle! 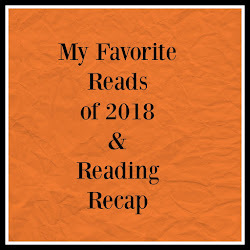 I will sneak in a mainstream read every once in a while in 2018 since there are a few authors/series that I follow that I would like to read. But overall blackout here I come! My bookshelves are a combination of black authors that I have already read and those that I still need to get to! Take a look at Denise's video, go over and follow her channel, and get pumped about BlackOut2018! You've got a good haul there! I've read a few books you've got shelved. Can't wait to read your reviews! I think my reading goal for 2018 is to clear off my desk. I've run out of shelf space and I need to get caught up. This might be the year I finally read more romance. Good luck with the reading and happy holidays! I definitely understand about running out of space! :) Good luck with catching up and reading more romance! Happy Holidays to you too! Happy New Year Monica <3 and good luck! Thanks Sharonda! This is going to be a very loose and relaxed reading year for me.